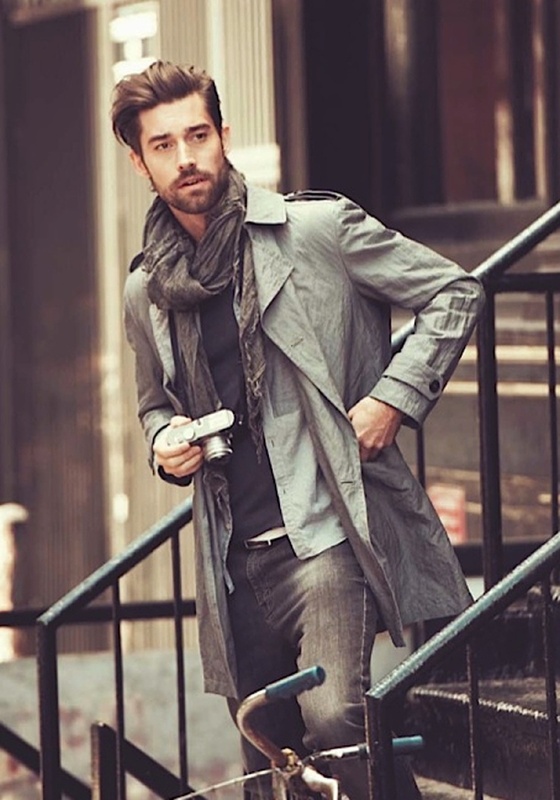 What Should MEN Wear This Autumn? 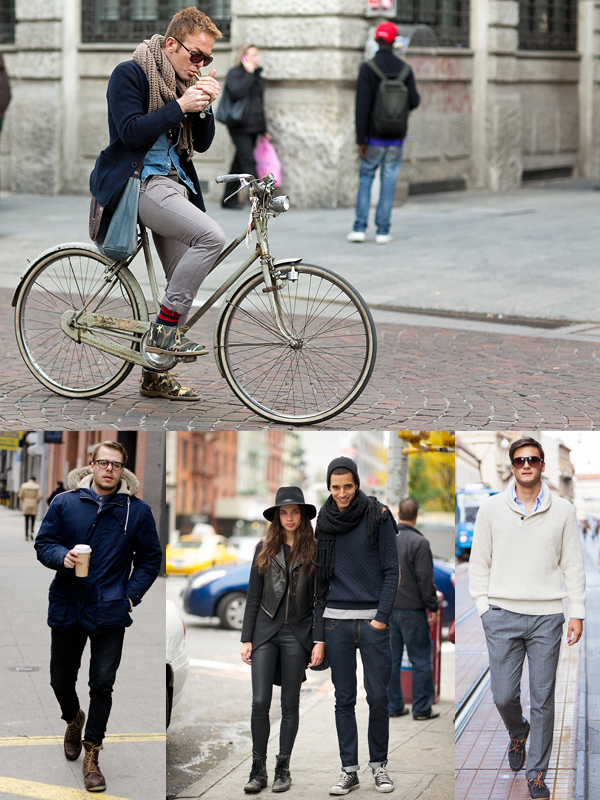 2013 Fall Trends! 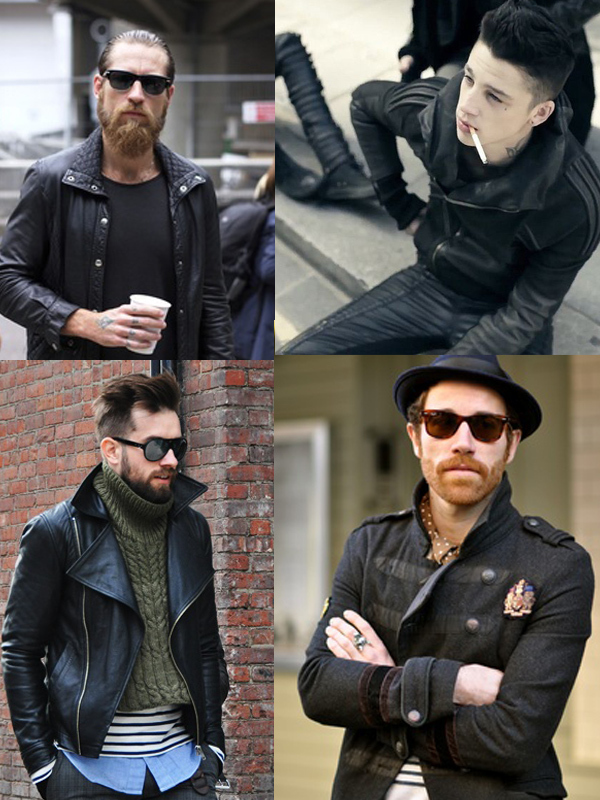 Punk, Rock, Grunge Styles are huge, so everything black, grey, leather jackets, boots, caps, hats are IN. 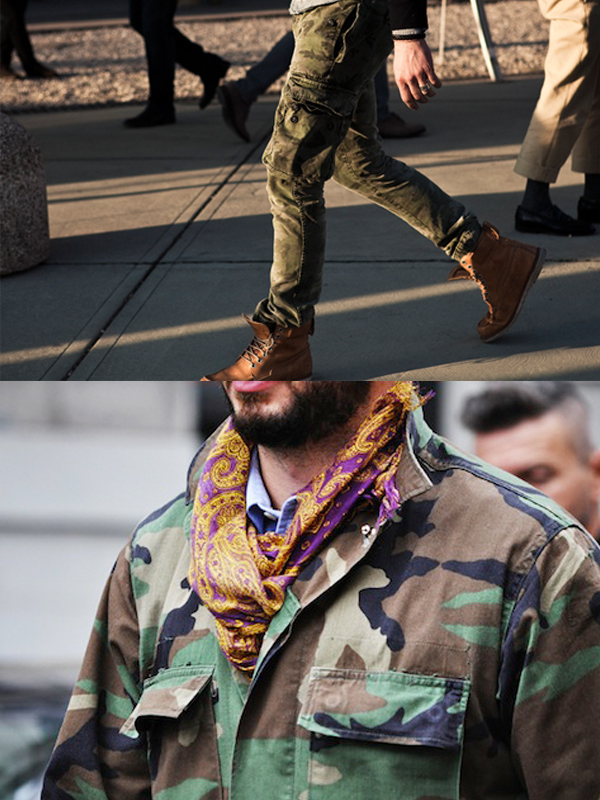 Military Trend is perfect for the lads: green combat jackets or shirts, combat boots, trousers. 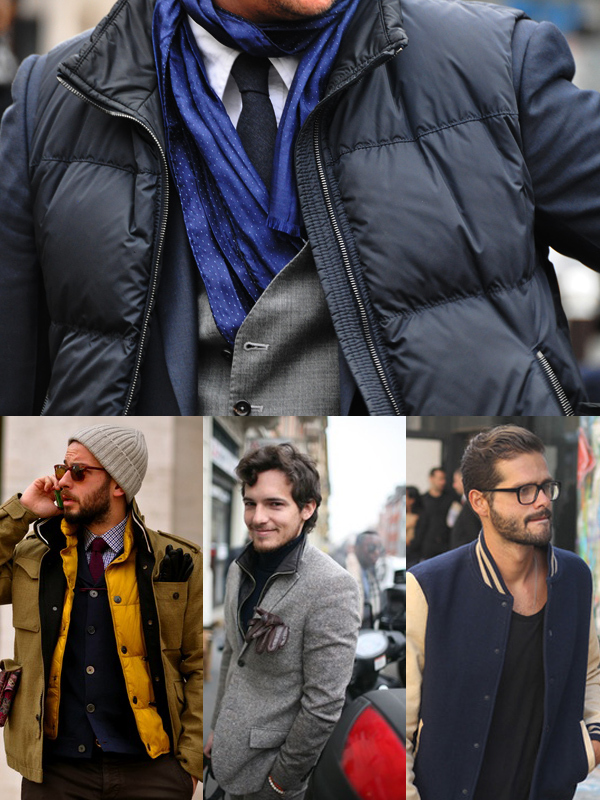 Coats: from short to long styles. 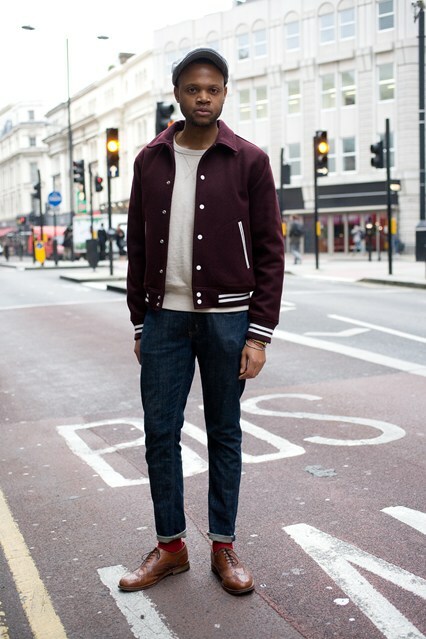 Tall men can wear them as long as they want, while shorter men should stick to more fitted, shorter styles. 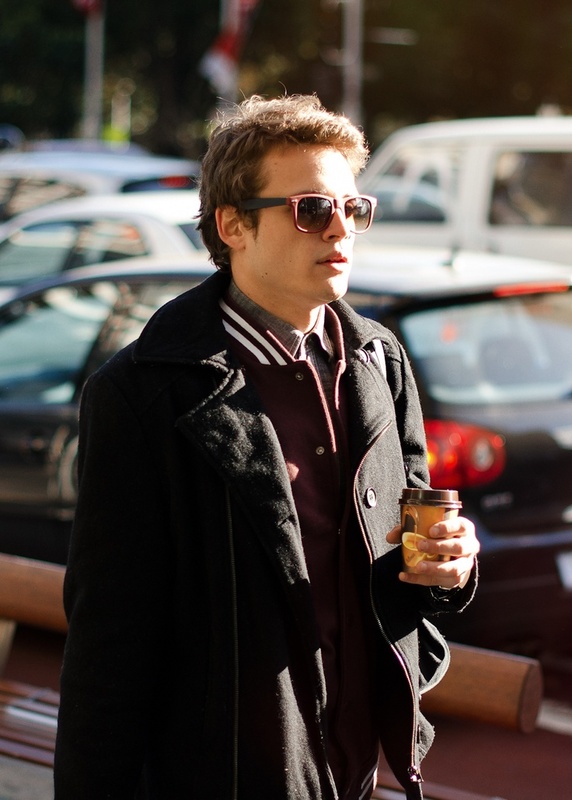 Sports jackets/bomber jackets are great for the morning chill. 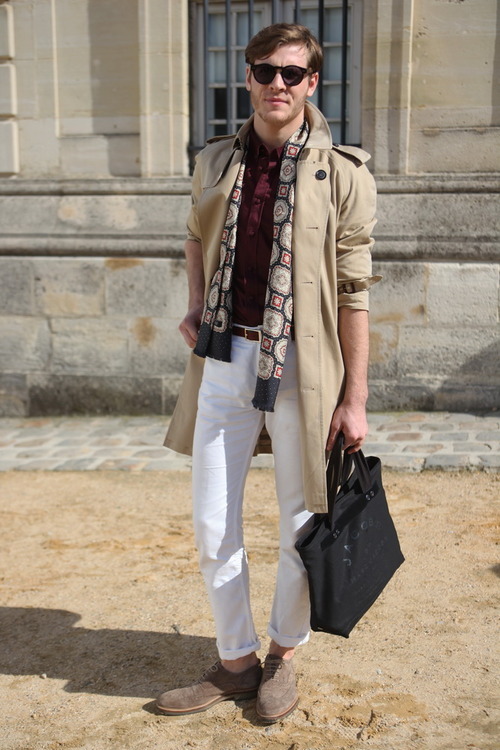 Trench coats for those boho-chic lads. 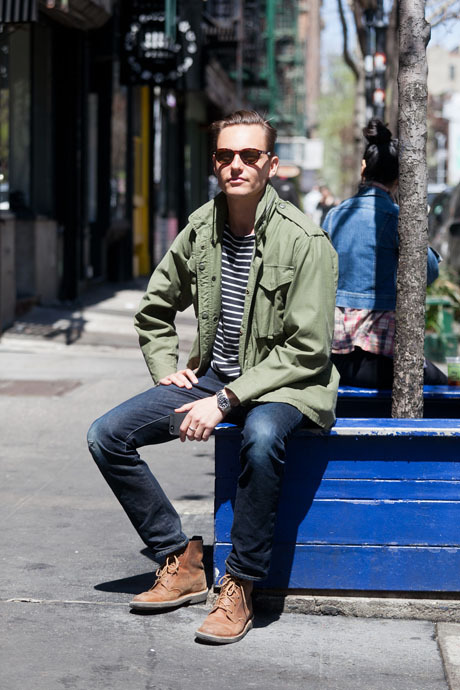 Sweaters, cardigans, shirts, denim jackets, vests – all are IN. 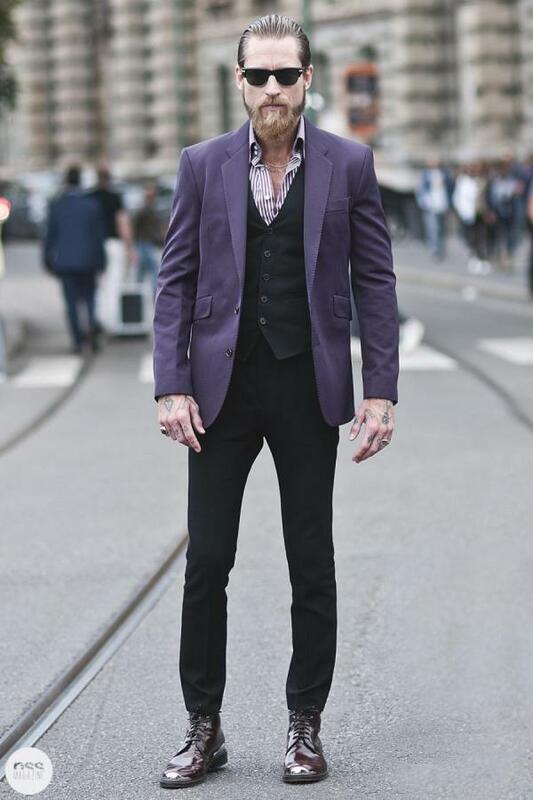 Business Styles or smart casual looks for work (they do have to make a quid or 2 and are not all famous rich rockstars, as much as they channel them): blazers, cardigans, suits, ties. 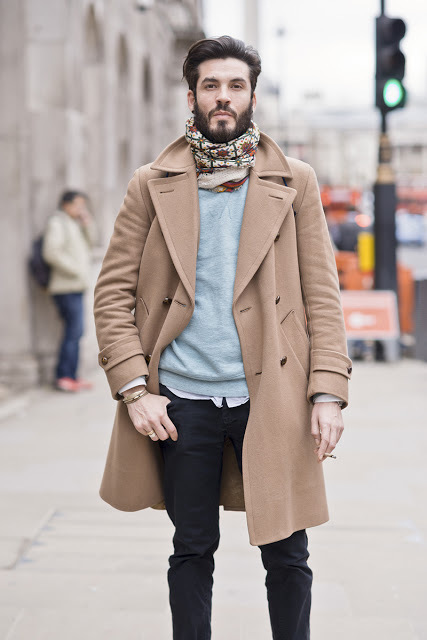 Styling Tips & How to Wear All the Above? 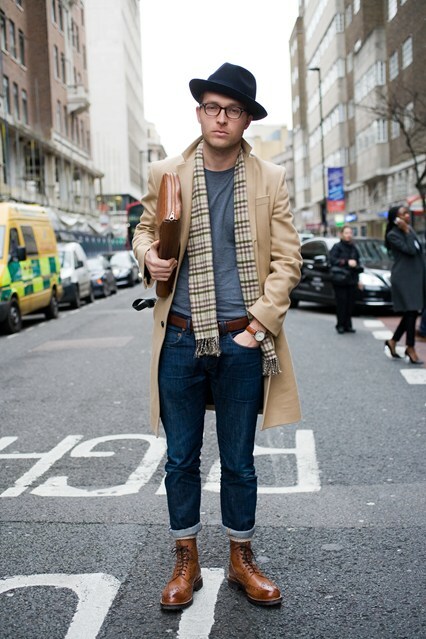 boots: with rolled up jeans or trousers. TIP. 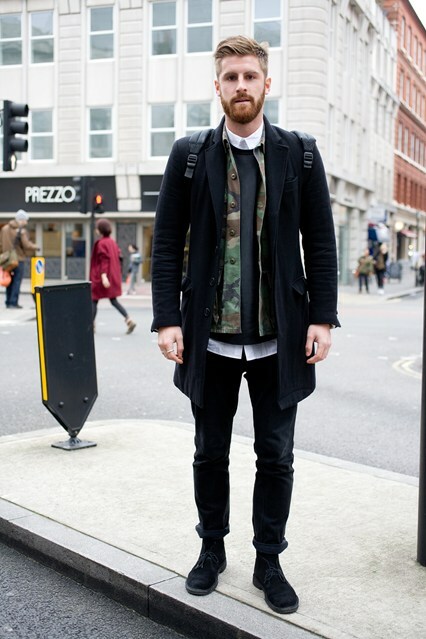 Roll up your trousers regardless of your shoes, it’ll look cooler! 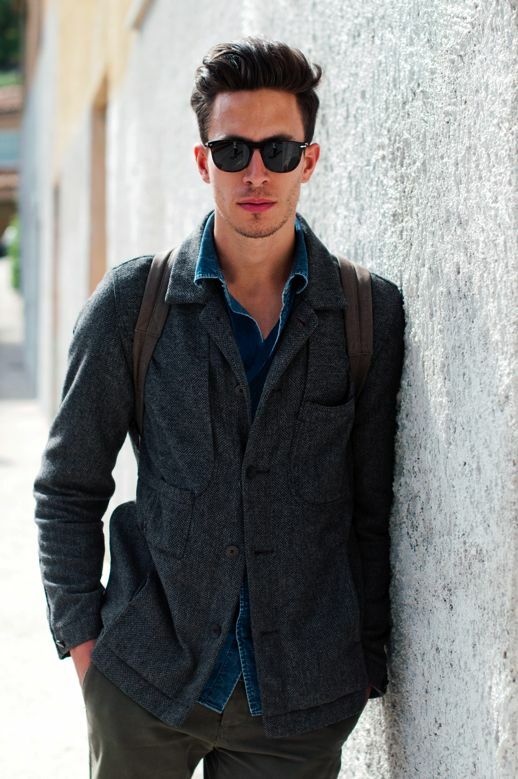 layers: T-shirt + Denim Shirt + sweater/cardigan + leather jacket + coat… OMG! 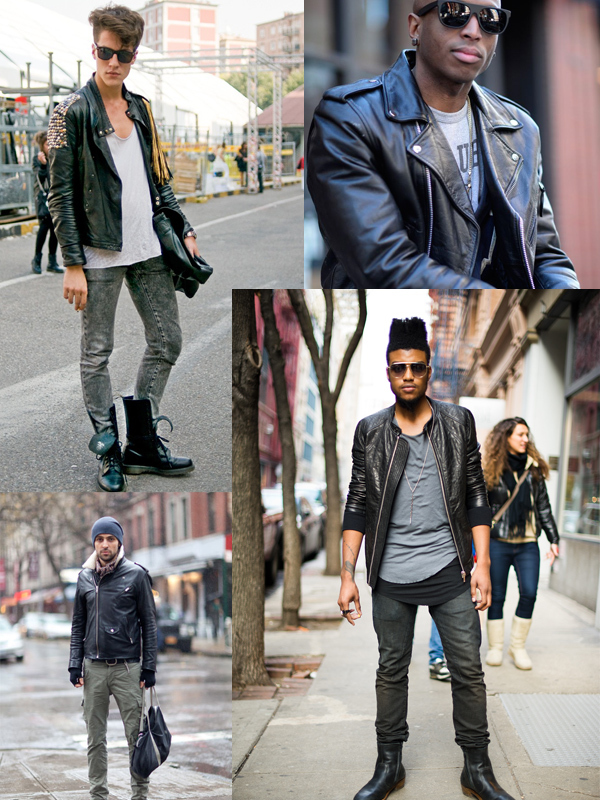 Layer as much as 100 pieces if you want to, or just stick to the classic T-shirt, shirt and coat or leather jacket. Remember the layering tip in ‘Crazy Stupid Love‘? That’s the one. Do it! scarves. They’re not feminine, they’re cool. Don them. sweaters over shirts. Don’t tuck in. Ha, I’m starting to get the hang of this! 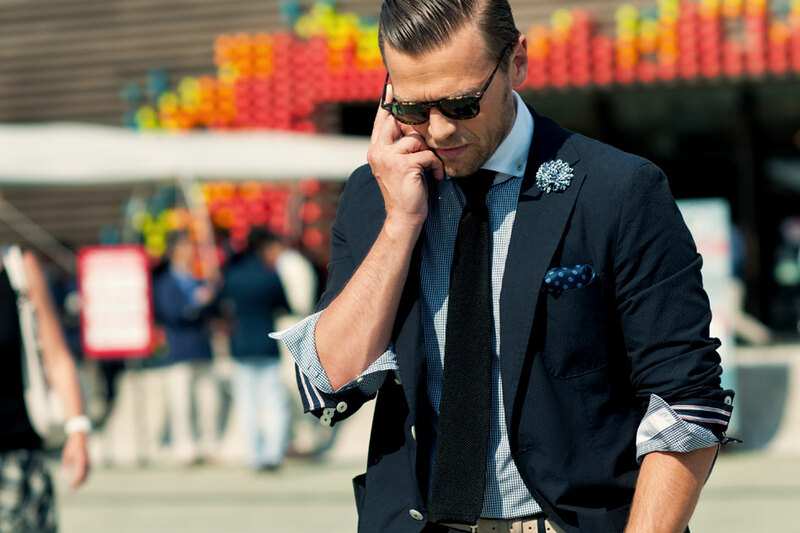 Next week we’ll talk Men haircuts & hairstyles ;) Until then, for more boys’ looks click here. What Do Men Wear In Winter? 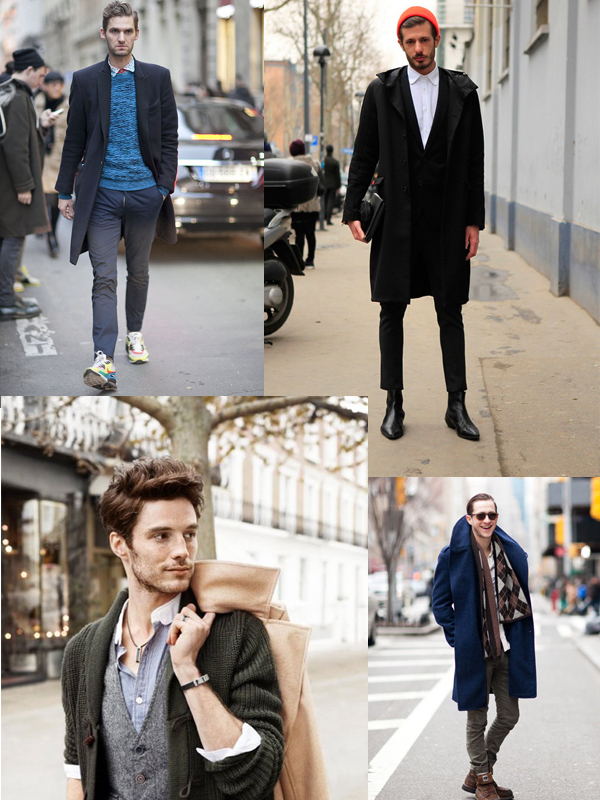 Men's Street Styles From 2013/2014 Fall - Winter Fashion Week! 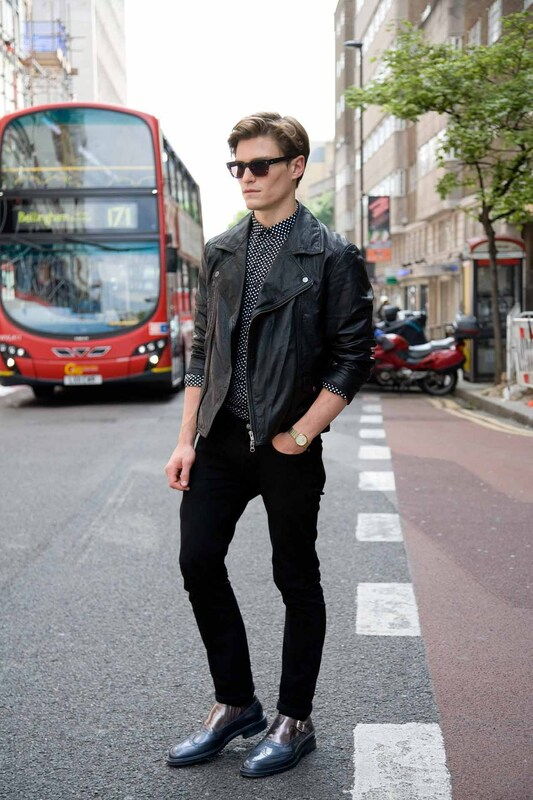 FashionTag https://thefashiontag.com/wp-content/uploads/2018/02/logo-4.png FashionTag2013-09-11 10:43:342013-09-11 10:43:34What Should MEN Wear This Autumn? 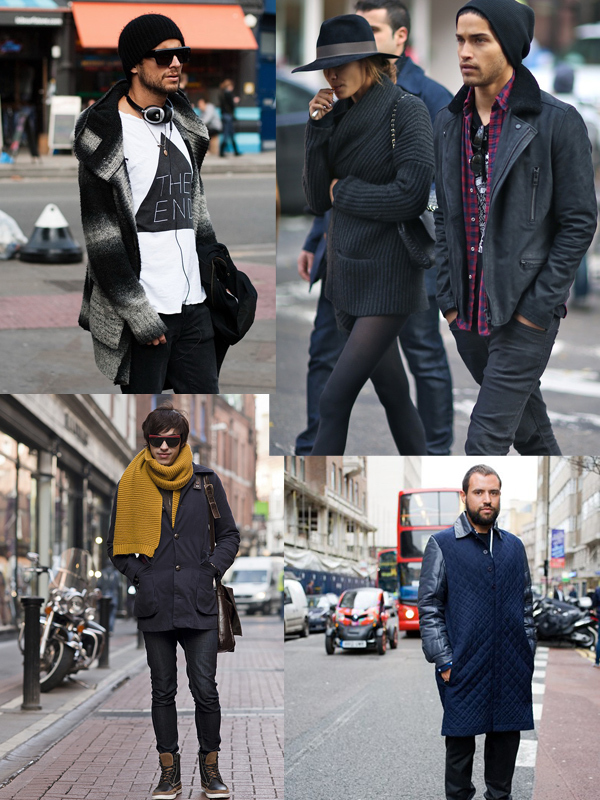 2013 Fall Trends! It’s almost a year later and men’s fashions still look like they did 30 years ago, with the exception of a more tapered or form fitting jeans styling, which magnifies the size of their feet and footwear dis-proportionately elongated. Exchanging the usual men’s footwear for a pair of 4 to 5″ heels would help to properly adjust this eye sore. 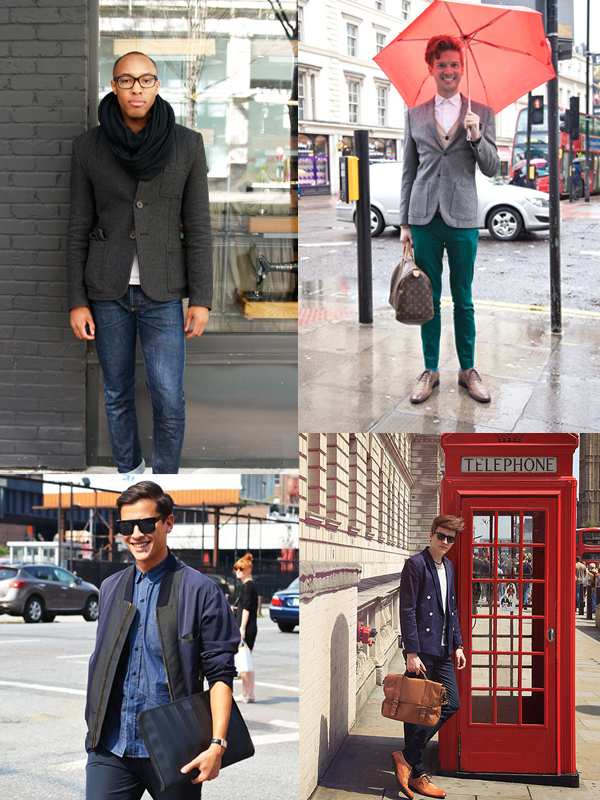 This will be a good guide for me on what to wear this coming fall. Since this will be my first time to go out of the country and experience cold weather. Nice! Why Do We Love Fashion Week Street Style So Much? 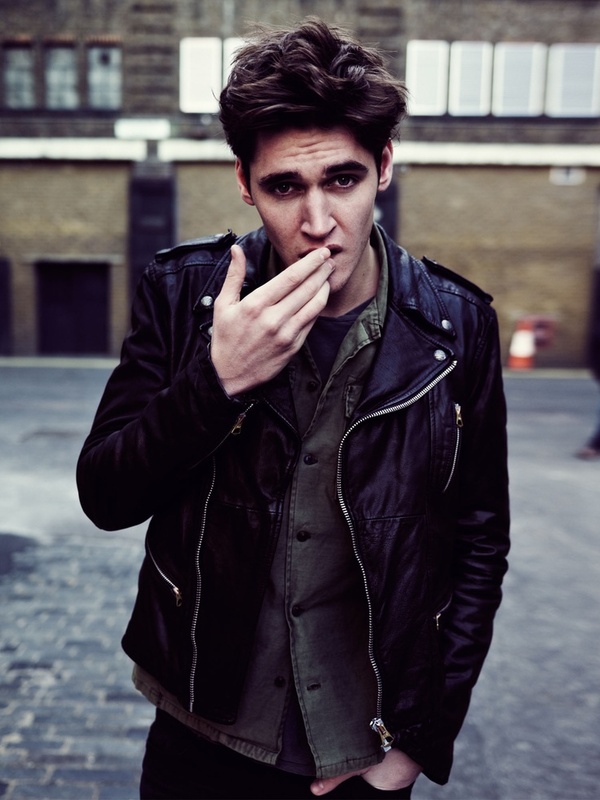 ‘I Ride My Bike Until I Get Home’. In Skirt & Heels?